Luton are in great form, winning 4/5 at home recently and 67% of games overall. Walsall has also won 67% of their away games, making this a tough fixture for the newly promoted side. So far they have averaged 2.00 goals per game, whilst Walsall has seen 83% of their away games end with BTTS landing. 75% of games involving these sides has ended with BTTS landing so far this season. 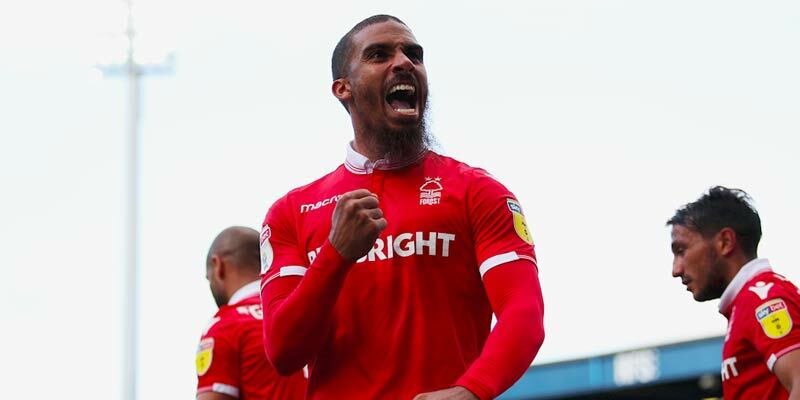 Forest has not lost in the last 5 games and is still unbeaten at home this season. Norwich, who are in good form on the road, will look to put an end to that run. They have scored in the last 5 games, losing just 1. Wigan are doing really well this season, especially at home. They have won 67% of games so far, scoring 1.50 goals per game. Before today, they have had a respectable defensive record but West Brom are one of the better teams in the league and will pose a different threat. The Baggies have scored just under 2.00 goals per game on the road and come into this one unbeaten, winning 4/5 games recently.